A terrific whisky and great value. Nose: Powerful smoke, sweet malt, wet turf, coal. Develops chocolate & cinnamon. Palate: Full-bodied, rich and mouth-coating. 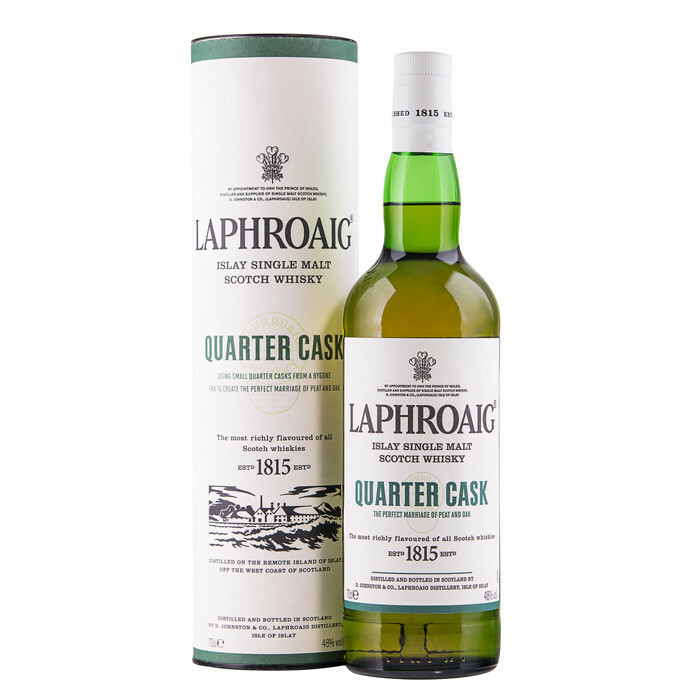 Delicious sweet gristy malt and rich peat, woodsmoke. The coal appears mid-palate. Finish: Very long, sweet and smoky, with the coal lingering longest.